For safety, reliability and space, a nearly new or used Volvo automatic car could be the ideal choice. Combining style with spaciousness, it is a popular brand with those who regularly travel for business or who need a vehicle with enough room for all the family. Recognised for their commitment to safety, a used or nearly new Volvo automatic car is popular with everyone from professionals on business commutes, to families navigating the school run. 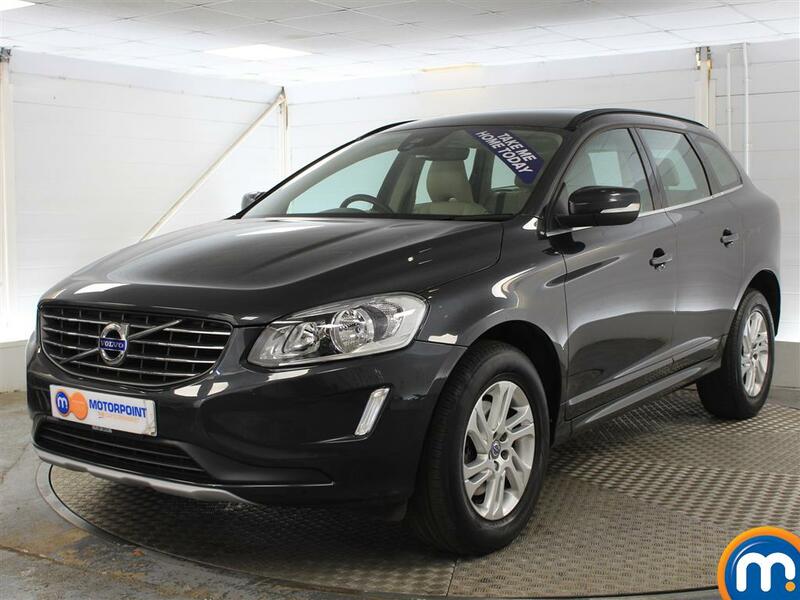 As a manufacturer that’s also known for its luxury features and finishes, a second-hand automatic Volvo is an excellent choice if you are looking for a car that is practical without compromising on style. This popular manufacturer offers a selection of smartly designed cars that are sure to please. There’s the sleek and contemporary V40, a hatchback that was first launched in 2012 which can provide plenty of tech. Or for a nearly new or used car with more power, the S60 sports saloon combines its automatic transmission with comfort and excellent handling for a smooth and enjoyable drive. 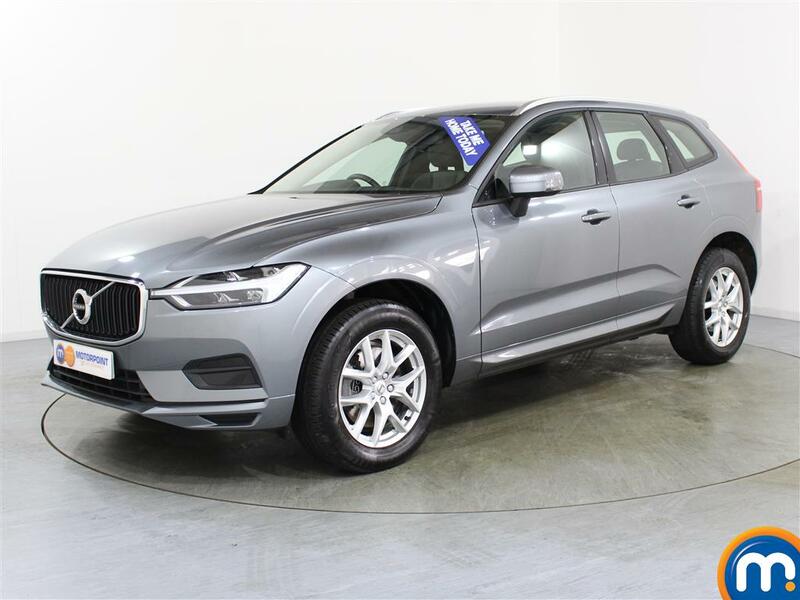 No matter whether you want to buy on finance or part exchange your current vehicle, all our second-hand Volvo automatic cars offer a variety of purchasing options. To find out more, browse our range online using our filter selections, or visit a Motorpoint dealership, where you can test drive the vehicle that piques your interest.